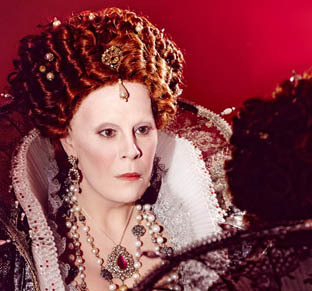 First performed two years after Maria Stuarda and Lucia di Lammermoor, Roberto Devereux shows Donizetti at the height of his musical and dramatic powers. The opera’s story was inspired by a historical incident—the execution for treason of Robert Devereux, the favorite of Queen Elizabeth I—but, as in many works of the time, history is used merely as a springboard from which the operatic imagination can soar. Roberto Devereux mirrors the successful structure of the earlier Lucia di Lammermoor: a first act that lays out the issues at stake and introduces the musical language; a second act fashioned as a single dramatic arc; and three intense shorter scenes for the final act.